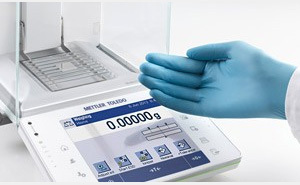 Laboratory balance, Analytical, precision and micro & Ultra Micro balances, powder&liquid Dosing, Moisture Analysers, test weights, Rainin Manual & electronic pipettes. 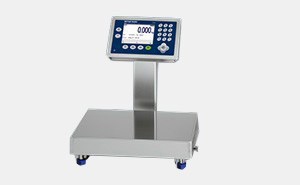 Bench scales,portable scales,Floor scale,Counting &Paint Mixing Scales,Terminals,Weighing modules,Load Cells,SQC,Software. In Motion Check weighers, Metal Detectors & X-Ray Inspection Systems, Track & Trace solution, Vision Inspection Systems for Quality Control.